Hoy Family Auto has been proudly serving El Paso, Texas with new & used cars for sale since Bob Hoy first opened his doors in 1973. We are your source for new and used cars in the El Paso, TX area. At our new & used car dealerships, we have hundreds of cars available for you to choose from. 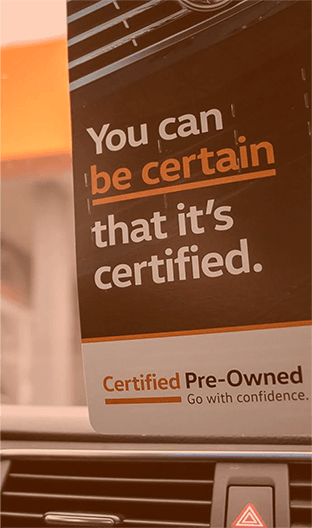 We take pride in our inventory, and we take pride in providing our customers with the cars and the service that they deserve. We have proudly served El Paso for over 40+ years and we show no signs of stopping anytime soon. Formerly known as Hoy Fox Automotive Group, we are now the new & improved new & used car dealership that you’ve been looking for. That means we will always be here to provide you with our amazing services. We offer both new cars for sale & used cars for sale at our new and used car dealerships in El Paso, TX. 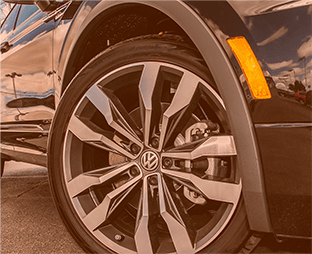 That means we can get you the new Volkswagen or Mercedes-Benz that you want, we can find you the used car that you need, or we can service and repair the Volkswagen or Mercedes-Benz that you already have. 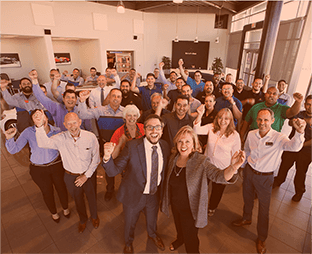 From our convenient El Paso location, our dealership can easily serve many areas in West Texas, including Las Cruces, Fort Bliss and the surrounding New Mexico and West Texas communities. If you need anything from used cars in El Paso to new, then you’ve come to the right place, Hoy Family Auto. 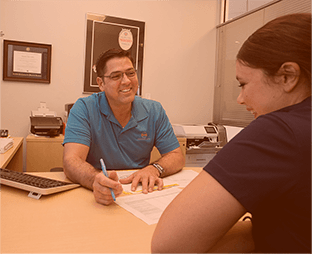 Between our new and used car inventory and our impressive new & used car dealerships, we have the car you need, the service you have been looking for, and the friendly automotive environment that you have always wanted. We even have a body shop to get your vehicle looking just like new again. Come to Hoy Family Auto. We are your source for new and used cars in El Paso.